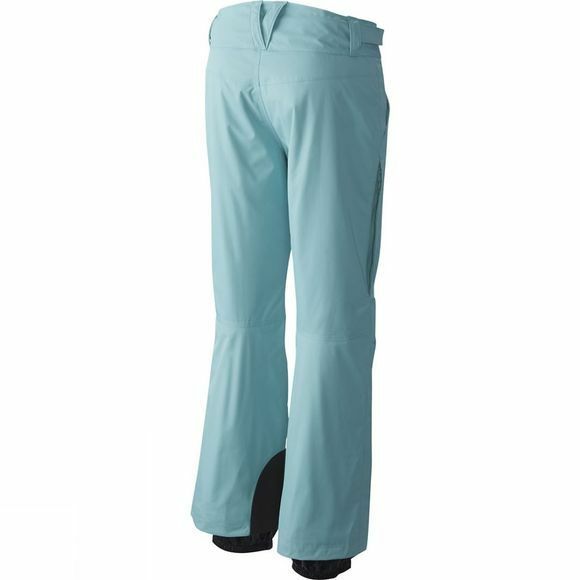 Reliable, waterproof ski pants with Thermal.Q insulation to keep you warm, and thigh vents to shed excess heat when things warm up. 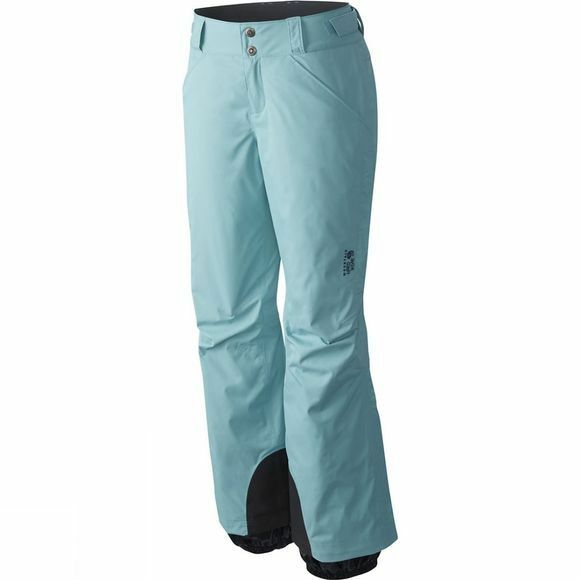 The Mountain Hardwear Women's Returnia Insulated Pants feature zipped thigh openings for ventilation and tricot linings to the hand pockets, waistband, seat and knees for extra warmth. A Recco reflector is installed for avalanche safety.